This is a charity DXpedition meaning all donations of support will be transferred to MAF Liberia. 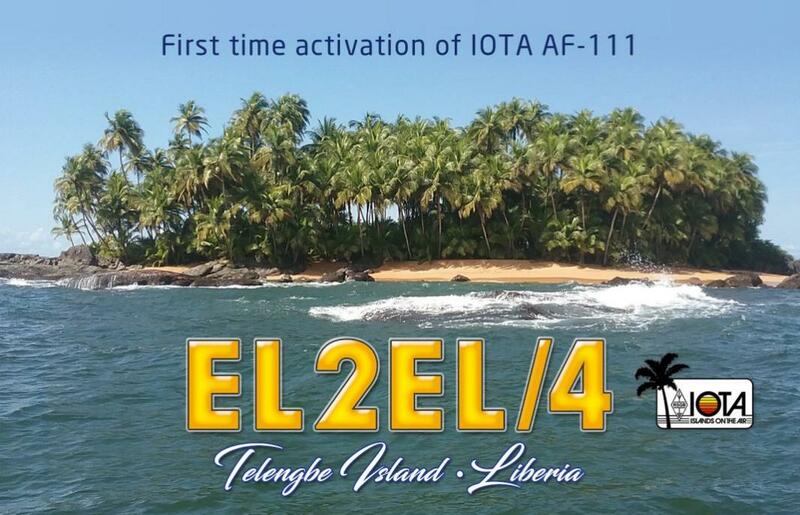 In addition, your OQRS cost when requesting a QSL will also be transferred directly to MAF Liberia. In advance of the DXpedition we are busy networking with local community groups to collect surplus reading glasses and mobile phones to take directly to Sasstown. We have been reliably informed there is a real need for reading glasses in the rural elderly communities and such simple cheap devices can transform a person’s basic well-being. Selection of phones we will take to Sasstown. The simplest of mobile phones that we all discard into a top drawer as being old or outdated can open up new opportunities for rural communities in Liberia too…namely money transfer for work (mobile money services, not mobile banking), healthcare, emergency handling, animal/herd warnings. Please do consider a generous donation by clicking here (remember to leave your callsign). Thank you. Special thanks to GMDX and GM0OBX for their behind the scenes help in our quest to activate IOTA AF-111, and to Spiderbeam for generous discount.